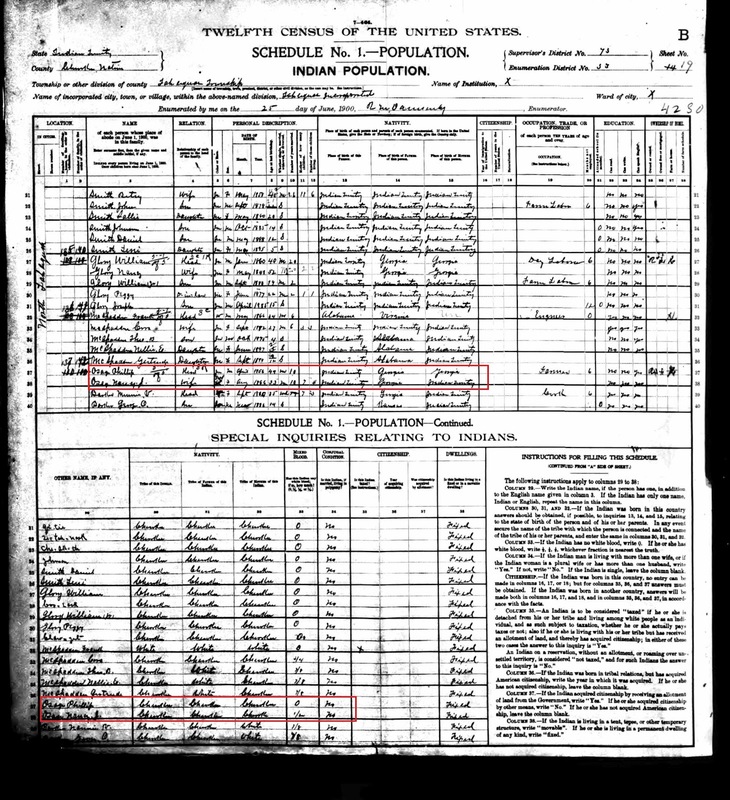 Close up of Nancy J. Walker on the census above. Click to enlarge. 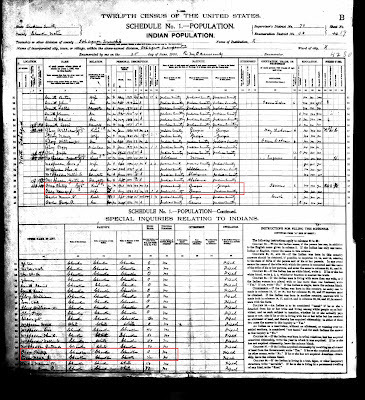 Close up of Nancy J. Walker on the Special Schedule from the census above. Click to enlarge.